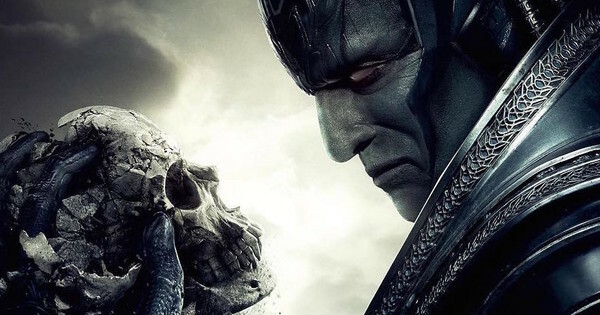 Director Bryan Singer has dropped a rather gruesome poster for next year's X-Men: Apocalypse. Check out the image below and let me know what you think. "... from the ashes of their world we'll build a better one." Check out this exclusive #Apocalypse poster, I’ll be answering your #XMen questions live today at 12:30 PM PT.